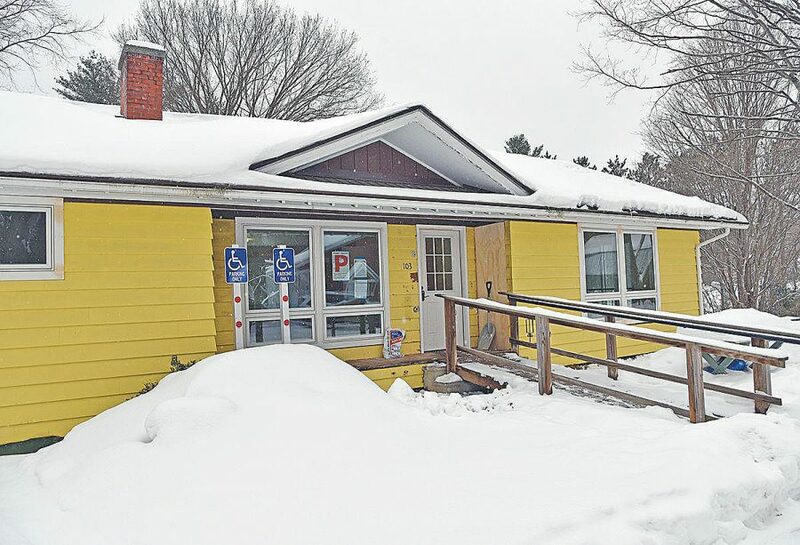 Despite a rocky start, the Lamoille Community House is finally up and running, providing safe and warm housing accommodations for the area’s homeless population. According to the shelter’s website, the community house has accommodated 20 adult guests over the last month, nine of whom were transient guests and stayed fewer than four nights at the facility. The shelter has seen occupancy during 36 nights since mid-December. The Lamoille Community House is a 12-bed warming facility that also offers a number of amenities for those experiencing homelessness. Hot meals, laundry, and access to medical needs and social services are provided on site to those in need. Staff at the facility also supports guests with services such as helping with apartment applications, or simply providing company for those that are down and out. The homeless shelter was a combined effort between Lamoille County Sheriff Roger Marcoux and local faith organizations that had previously provided housing for the homeless in sub-zero temperatures. Seeing that these churches were overburdened and not equipped to handle the needs of those experiencing homelessness, Marcoux stepped forward to provide a vacant house on county property to house the homeless. Despite overwhelming community support, the Shelter effort has been a long and difficult process. The shelter submitted its application to the Hyde Park village development board on Sept. 26, which did not meet to discuss approval until Nov. 15, and the failure to act quickly left many citizens frustrated and disheartened with the onset of colder weather. After public outcry, the Village development board finally gave the shelter its approval on Dec. 19, well after cold weather had set in and nearly two months after the initial proposal submission. On Dec. 21 a candlelight vigil was held to acknowledge homelessness upon the facility’s approval. More than 25 supporters attended in front of the Hyde Park Courthouse. “This is such a great feeling. It shows we care about those in need, and when we come together we can do an awful lot,” said state Representative Dave Yacovone (D-Lamoille-Washington district) as he held a candle at the vigil. Despite the board’s approval on Dec. 19, the homeless shelter had to wait another 30 days before it could officially open. During the wait, local businessman Howard Manosh provided a temporary shelter at the Plaza Hotel, a building he owns in Morrisville.